We are eager to build an AI that can do what humans can do. Often we pursue this end so much we try to distill complex ideas into grammar rules. 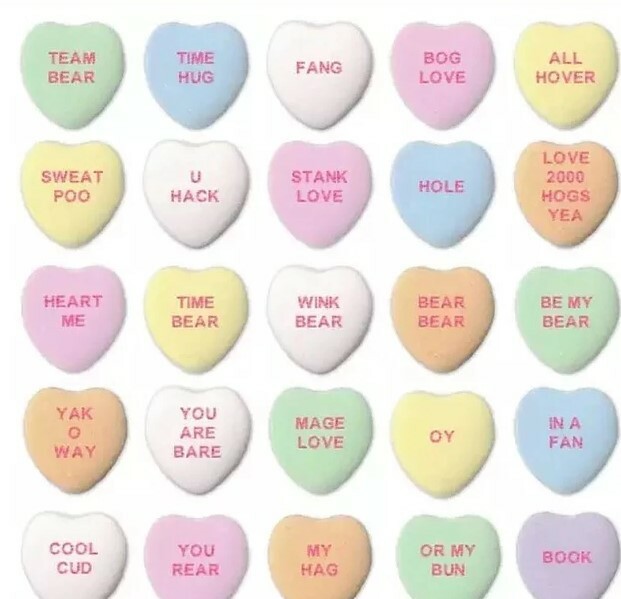 An AI was giving the task of making romantic hearts and here's what it came up with. Lesson: You can still complex emotions into grammar rules, but you can't capture the emotion if you do.